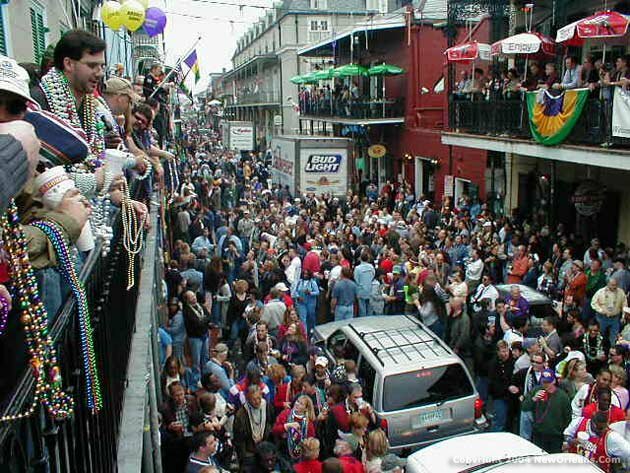 VJBrendan.com: 23 Days Till Fat Tuesday!!! 23 Days Till Fat Tuesday!! !